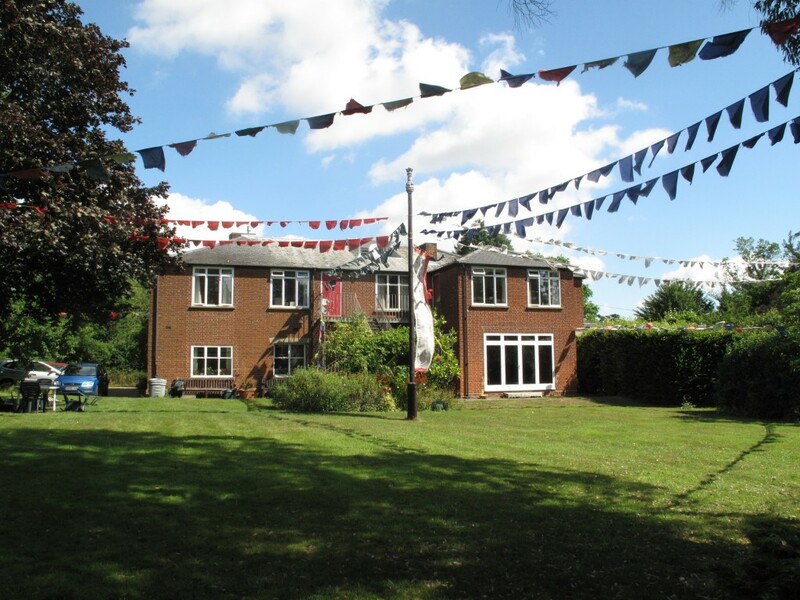 MARPA HOUSE is a Buddhist retreat and meditation centre in England dedicated to the advancement of Tibetan Buddhism. 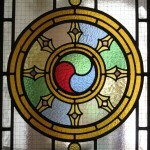 Established in 1973 by the Venerable Lama Chime Rinpoche, the centre is now run by the Dharma Trust. Here is the opportunity to learn and practise the oral transmissions of the Karma Kagyu tradition of Tibetan Buddhism. This tradition is based on the teachings of the four great masters Tilopa, Naropa, Marpa and Milarepa. They developed the system of meditation known as Mahamudra, which has been passed down to the teachers and students of today. Marpa House is situated in the village of Ashdon near Saffron Walden, on the border of Essex and Cambridgeshire and is very convenient for those coming from London and the South East of England. Any visitor interested in Buddhism is welcome and can stay in the warm and reassuring atmosphere of the House. For those who have the background and seek a deeper meditative experience, the Retreat Wing provides a place of serious spiritual purpose. Before starting such a retreat you should have a letter of recommendation from your own teacher of Buddhism. The House has a daily routine of meditation sessions and pujas (chanting, prayers and silent meditation) which all visitors are expected to attend. To preserve the tranquil atmosphere, newspapers and electronic devices such as radios, computers and mobile phones are not allowed.